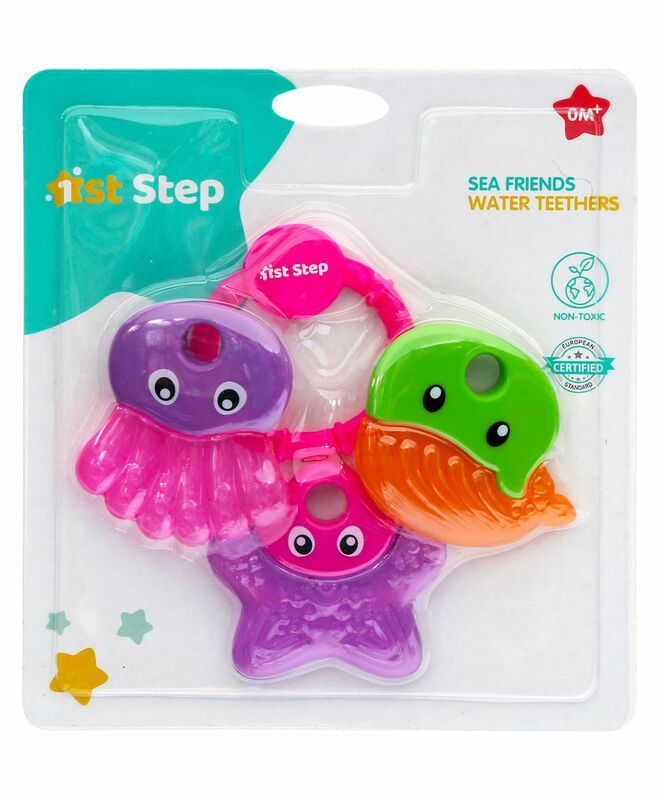 1st Step Water-Filled Teether is available in various attractive shapes and sizes for your little wonders teething stage. It is designed to soothe your baby during uncomfortable teething days. My baby likes it so much! !